Feel Like ADHD Is Stealing Your Child’s True Greatness? Let’s make some changes together. Hello! I’m glad you’re here. 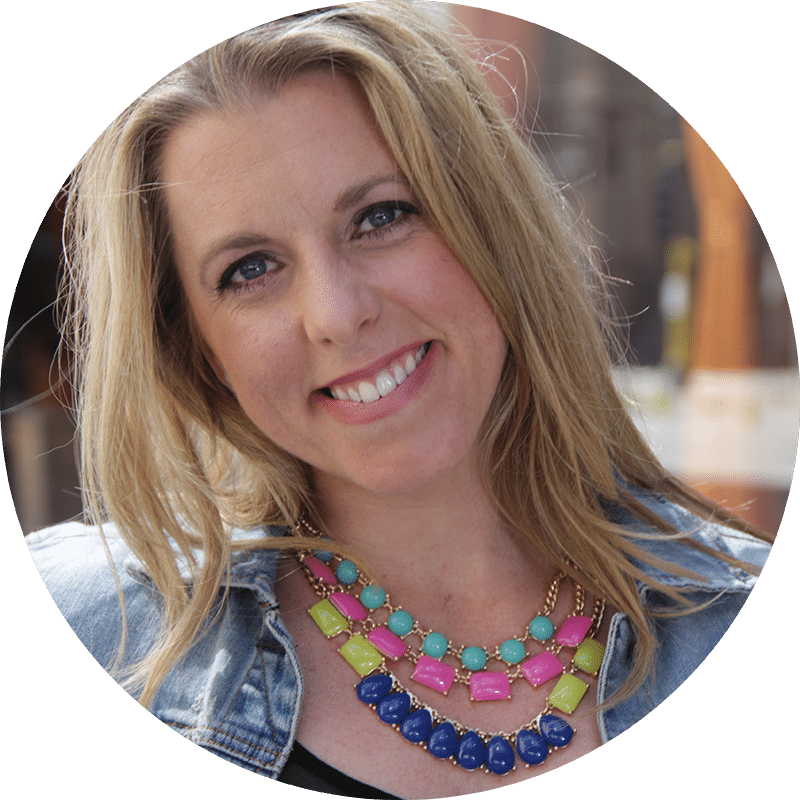 My name is Erin Koerselman, founder of Honestly ADHD, an ADHD parenting coach and a blogger of all things… you guessed it… ADHD. I help parents cut through the noise, judgments and confusion and get right to the heart of what you care about most… helping your ADHD child thrive. Very few people understand what you’re going through – the choices you are forced to make, the tears you shed, the exhaustion you feel, or the fears that keep you up at night. And yet, you still feel like you’re not doing enough; like none of it is working well enough. Honestly ADHD is different. Whether your child has just been diagnosed, or you have been in this fight for a long time, I know you’re doing your best. I understand. I can help. Whether you’re looking for unique and thoughtful ADHD blog posts, parent coaching, or emotional support and friendship from other parents just like you, Honestly ADHD is a unique resource just for you. Do you feel like you just don’t understand why your child responds to the world the way he does? You can’t figure out why he is so intense / forgetful / defiant, or you feel like you’re always walking on eggshells? Are you sick of friends and family suggesting that your parenting style is to blame for your child’s behavior? Are you worried that your current parenting approach may be doing more harm to your child’s self-confidence than good? Are you confused about why “normal” approaches to discipline just don’t work for your child? If you answered “yes” to any of these questions, an ADHD parenting coach may be exactly what you need. Bringing together parents, educators, and therapists of children with additional needs for the purpose of sharing knowledge, experience, and hope. Josh Shipp’s One Caring Adult Community! Join our totally FREE, totally HONEST Parent Support Group and connect with parents just like you!